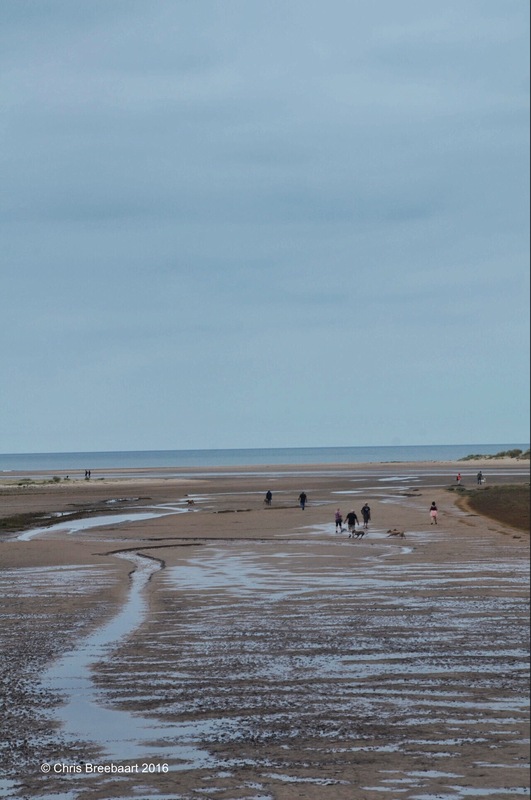 Edge: Estuary | What's (in) the Picture? Edge – Are you still reading? Wonderfully composed – the land, the ocean and the sky – all in a frame!